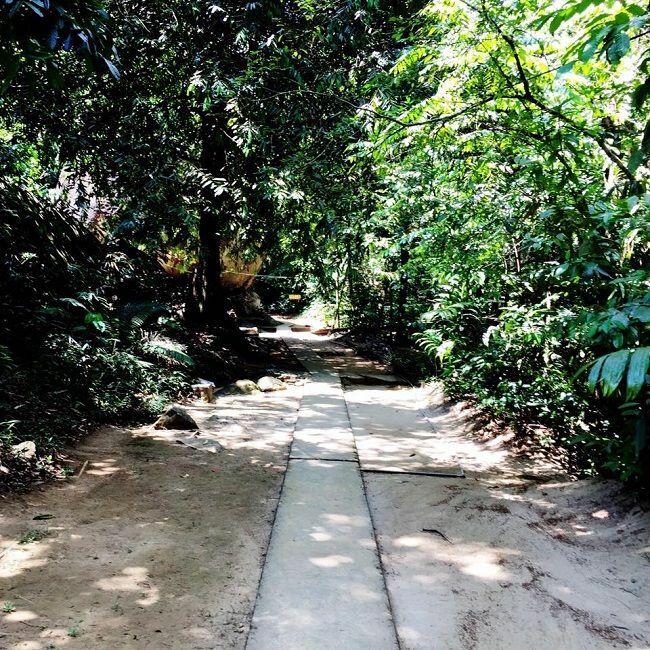 Kalugala Monastery located in the deep woods near Agalawatta is a tranquil forest haven where you should visit to relax your mind and find solace from chaos. 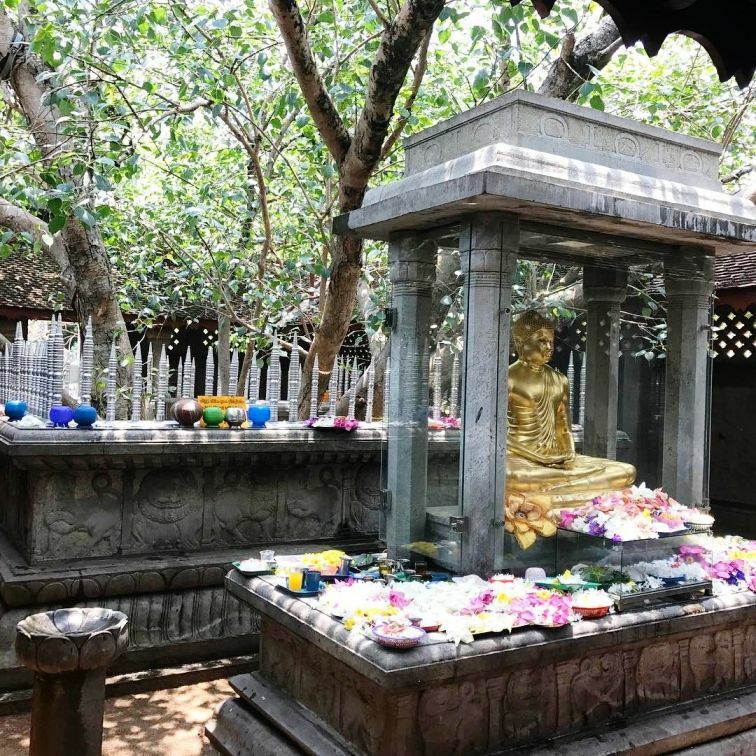 Kande Viharaya is known to draw pilgrims from all over the island on special occasions and is visited by both Hindus and Buddhists alike. 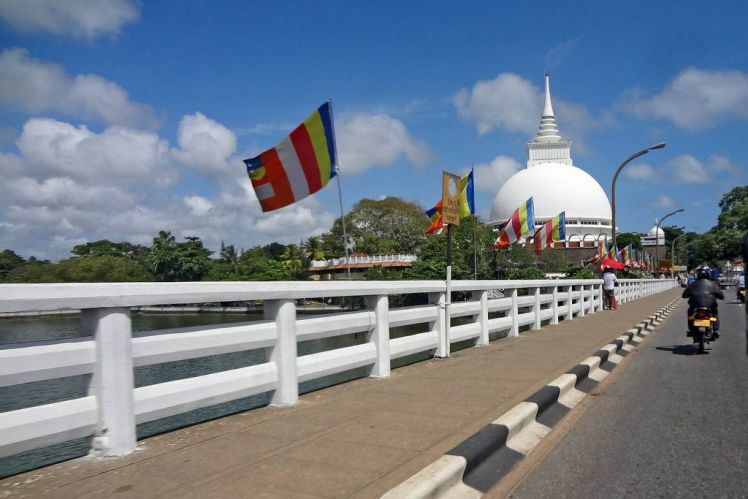 Kalutara Chaithya , A pioneering feat of Sri Lankan engineering, is worshiped and venerated by Buddhists from all over the country. A must visit place. 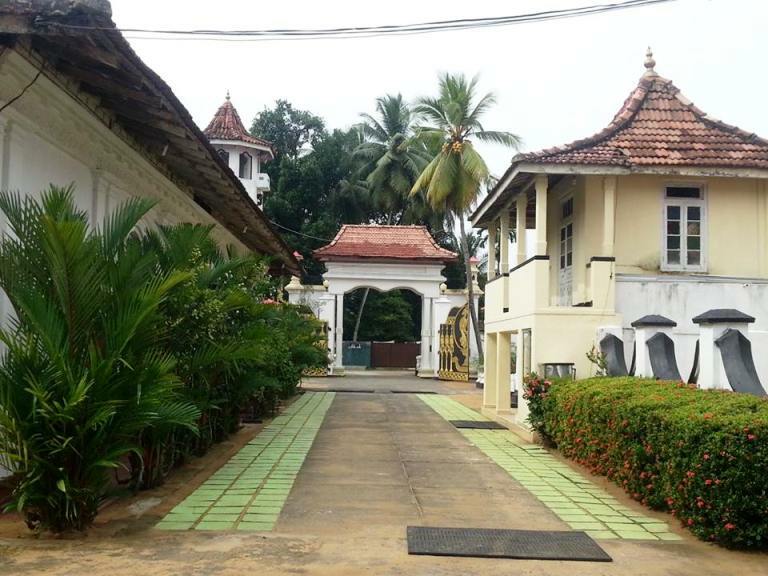 Built in the late 1800s to shelter Aluthgama Sangharatne’s disciples, this holy temple is prominent to Buddhists all over the world. 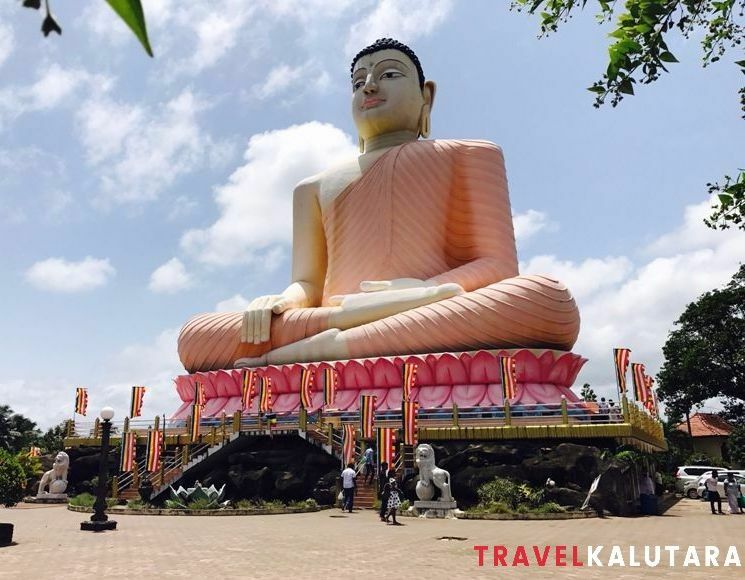 Heading over to Kalutara in Sri Lanka’s beloved south coast? 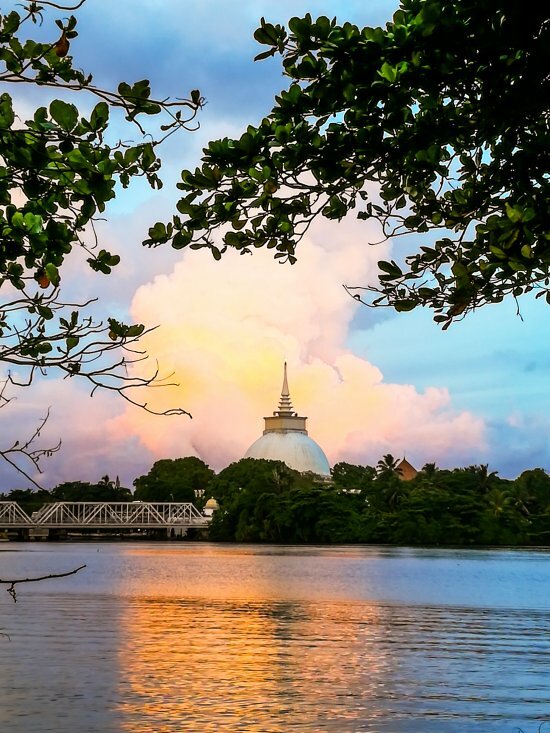 Don’t forget to visit the Kalutara Chaitya, the world's only hollow Buddhist stupa. 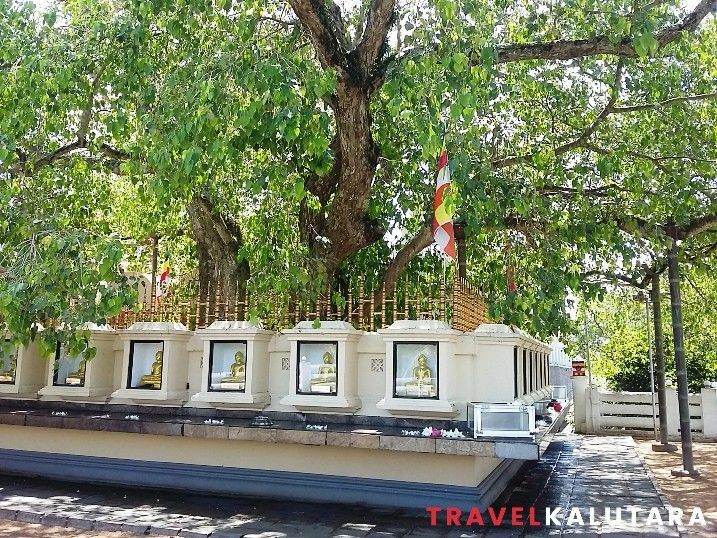 The Kalutara Bodhiya is a sacred tree in Sri Lanka, believed to have been planted from one of the 32 saplings from the Jaya Sri Maha Bodhi.